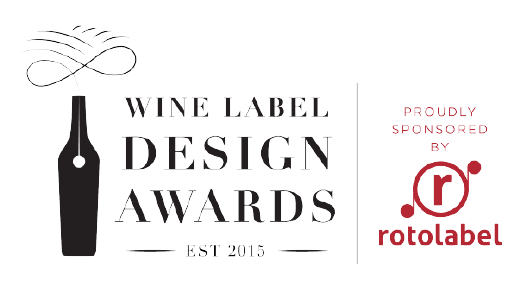 Here is some of the best work from the Wine Label Design Awards 2018 proudly sponsored by Rotolabel. We want you to indicate your favourite towards establishing the winner of the People’s Choice Award. Simply click on the single wine or series to view a larger image and then hit the “thumbs up” ABOVE your preferred option to record your vote. You only have ONE VOTE so use it wisely.